Our customers love the stunning wow factor generated by Glasier Wall Prints. 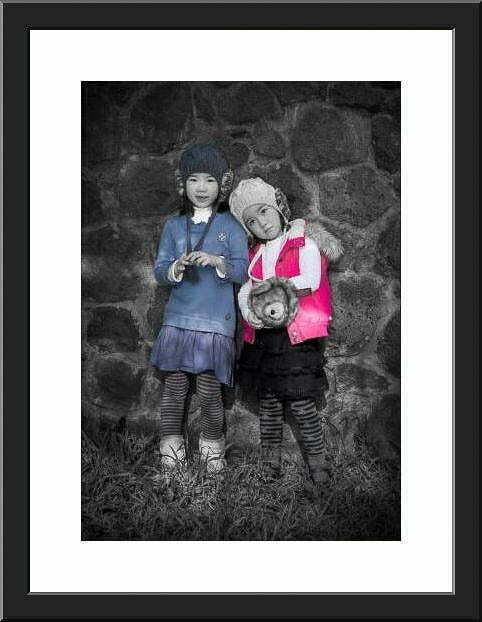 We first print your hand edited photos on fine art paper, then mount them behind optical grade polished acrylic for maximum contrast and vibrancy. Dygiphy Glasier Wall Prints use museum grade archival quality inks and gloss paper, and are mounted using non-yellowing pH-neutral adhesive. With no visible hanging attachments, our sheer Dygiphy Glasier Wall Print will seem to float on the wall. This is one of our most popular contemporary photography products, and is available in 3mm or 4.5mm. 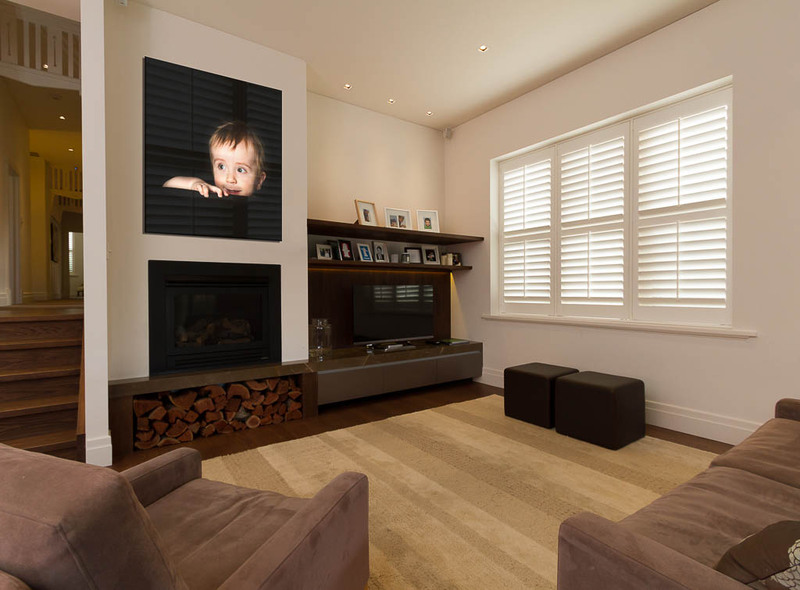 Dygiphy Glasier Blocks achieve a result with stunning contrast and vibrancy, in a modern minimalist frameless mount. Dygiphy Glasier Blocks use contemporary premium optical grade polished acrylic, museum grade archival quality inks and gloss or metallic paper, and are mounted using non-yellowing pH-neutral adhesive. Glasier Blocks are heavy 30-40mm blocks and can be free-standing or wall mounted on Dygiphy Glasier Grids (certain sizes only). Dygiphy Glasier Grids combine the stunning clarity of acrylic with personal flexibility. You can mix, match and change over time. 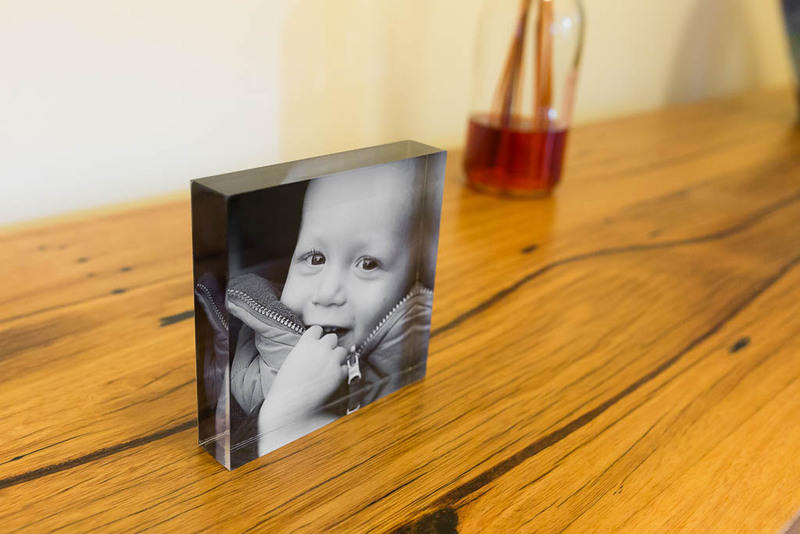 Available in 3 sizes, this modern panel made from two pieces of photo grade acrylic with precision cut insets can hold up to nine of our premium optical grade polished acrylic Glasier Blocks. Each Dygiphy Glasier Block is held in place with a powerful magnet, allowing you to change the order of the blocks or gradually replace them over time. You can also order new blocks at any time with your latest photos. The main difference between books and albums is the base material of the pages. Books tend to be printed on heavy but flexible paper stock and have a crease at the seam. Albums have stiff board like pages, are available with lay flat binding, and have a large range of covers including leathers and fabrics. Albums are also generally more expensive. 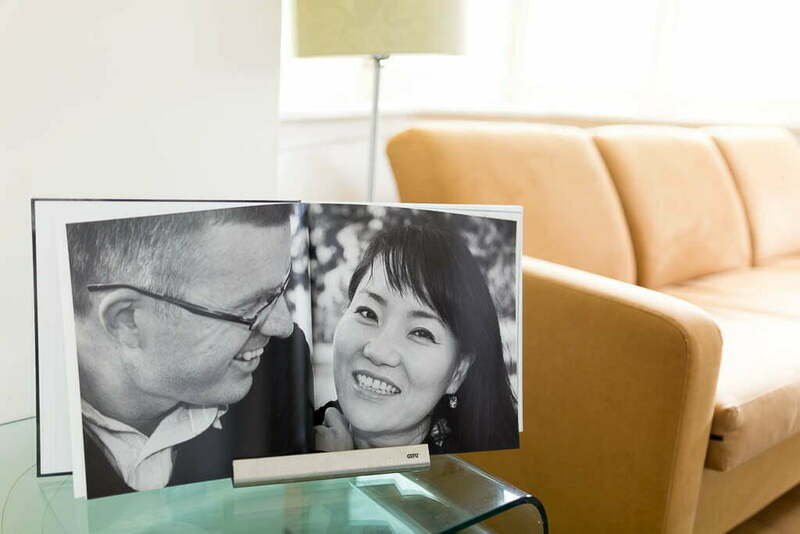 Many of our clients display their books and albums on a book stand as though it were a photo frame. Changing the photo is then as easy as turning the page. Dygiphy Shadow Box Floats enable you to showcase the incredible texture and gamut achieved when our fine art images and custom photos are printed on archival quality, museum-rated fine art papers. 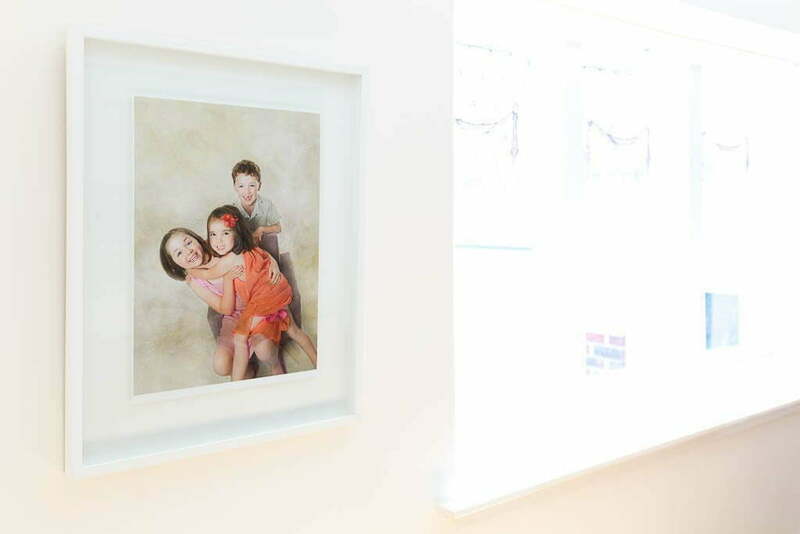 This framing method looks amazing as our fine art images appear to float in the frame, highlighting quality details of surface, grain and colour which you will want to return to again and again. Sometimes time-honoured methods are best. 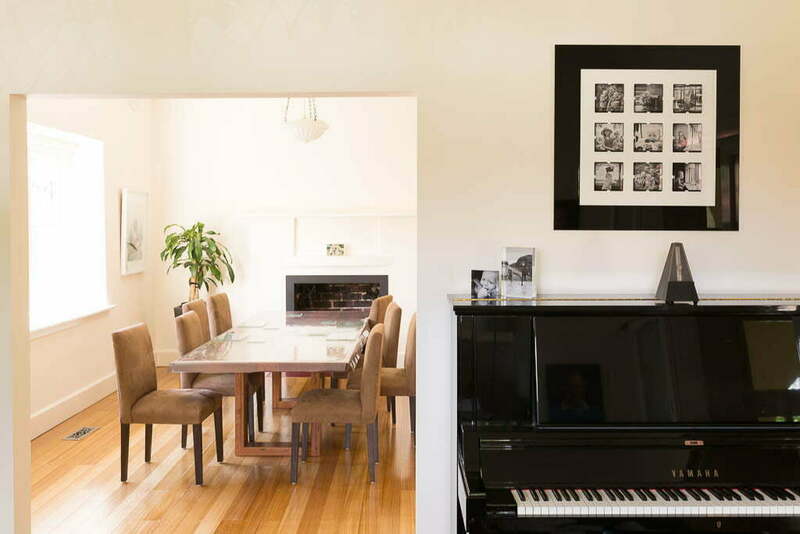 Dygiphy’s traditional picture framing service combines customisable matboards and frame sizing with high quality acid-free materials and archival fine art printing for long lasting premium picture frames. The timeless presentation of our frames perfectly match our range of fine art prints, and carefully preserve, and elegantly present your immaculate prints at their best. We have access to an enormous range of frames and matboard, and can advise you on the best choice to compliment the design themes in your home. 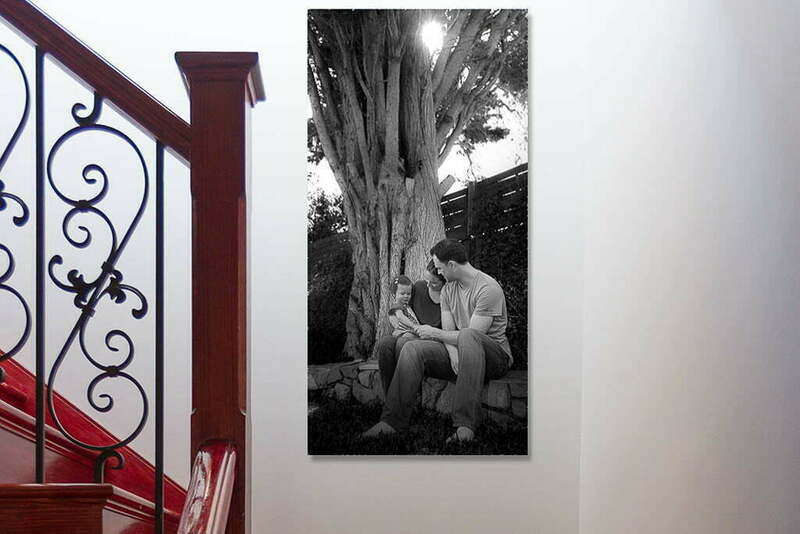 Dygiphy fine art images or custom photos rendered on genuine archival grade canvas make an incredible visual impact. We do not use the low cost poly cotton or synthetic canvas that is widely used by high street retailers, as they over saturate images and lack fine detail, rendering skin tones in an unnatural way. Our canvas materials are fine art museum grade and provide vibrant natural colour. This ensures Dygiphy fine art canvases have amazing colour gamut and detail. All our prints are finished with a double coat of UV-protective waterproof anti-fungal laminate, and use quality hardwood frames and archival inks, ensuring your canvas print will last well into the future. Guaranteed for 75 years, even against accidental damage. Our obsession with print quality at Dygiphy extends to our individually hand printed art cards. 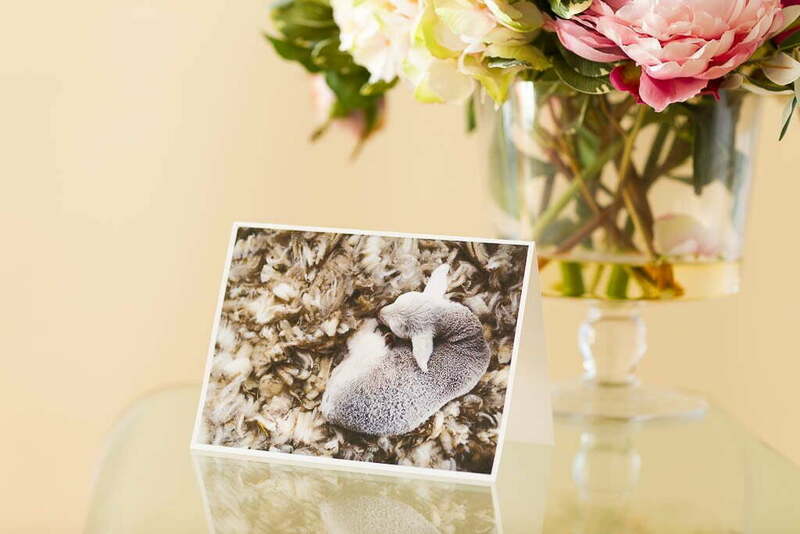 We use the same fine art printing technology in our cards as we use in all our photographic prints, unlike mass produced greeting cards which use offset printing. Printed on archival quality matte 100% cotton museum-rated fine art card stock, our cards are every bit as beautiful to touch as to see. The images leap off the page with an almost 3 dimensional quality and are suitable for everything from greeting cards to wedding invitations. Dygiphy Digital Negatives are at full resolution to ensure your photos are seen at their best. 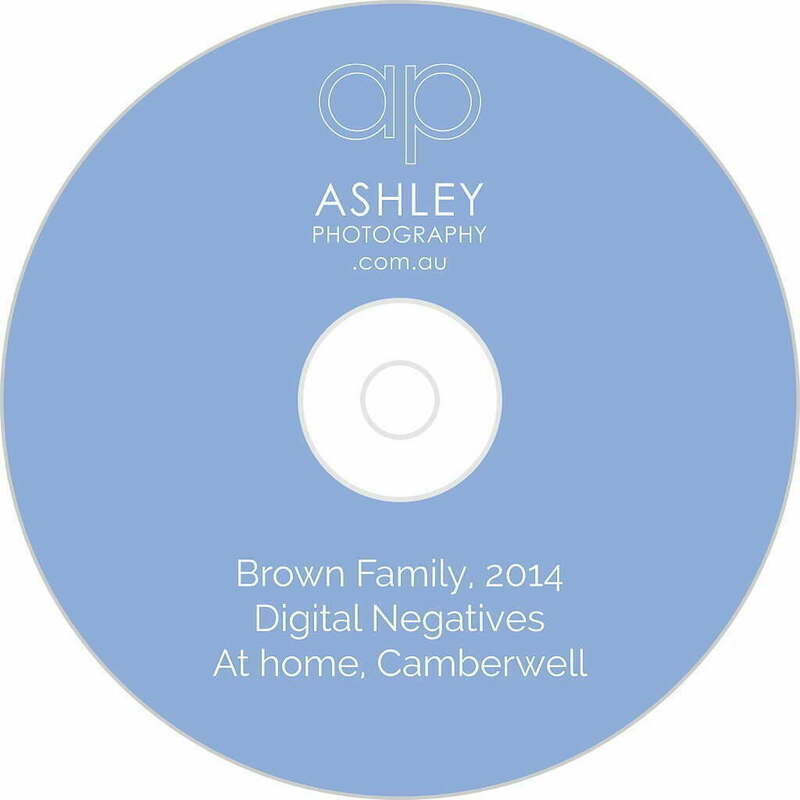 Digital Negatives are supplied as jpg files on a CD. They are available either individually or as a package with every service we offer. All Dygiphy digital products are supplied royalty free, which means you can print, copy and share them without restriction. Once purchased, you may also buy any of our print based products at licence free prices, making our high quality range of curated professional photographic products available at a competitive price. Dygiphy Web Photo Clouds utilise state of the art technologies and a custom digital workflow to make your photos look amazing on PC and mobile devices. They are also a great way to share your photos with friends, colleagues, family and customers. 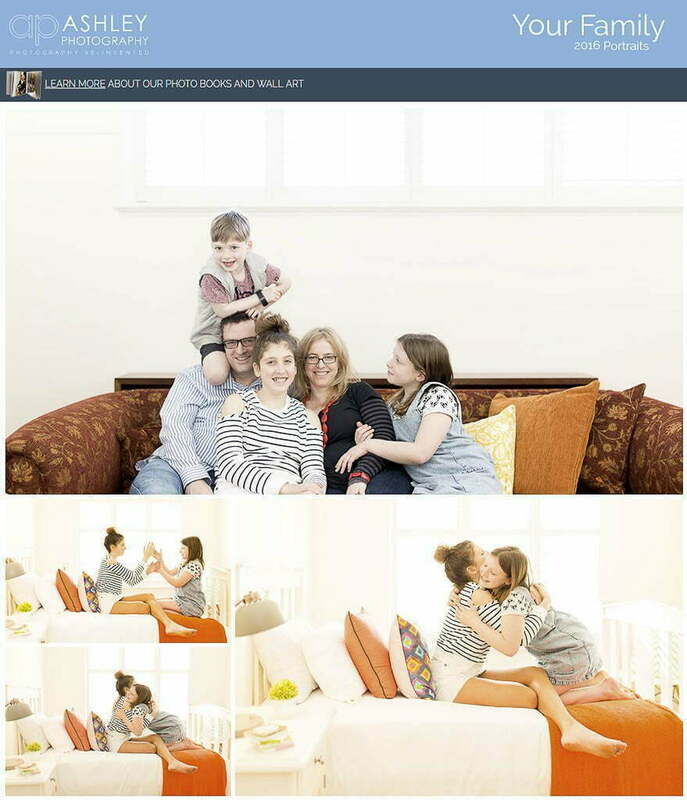 All you need to do is email your private Photo Cloud link and all the photos you choose to make available from your photo shoot will be available to view at their very best. Click below for a sample. Dygiphy fine art gallery prints are of the highest quality. 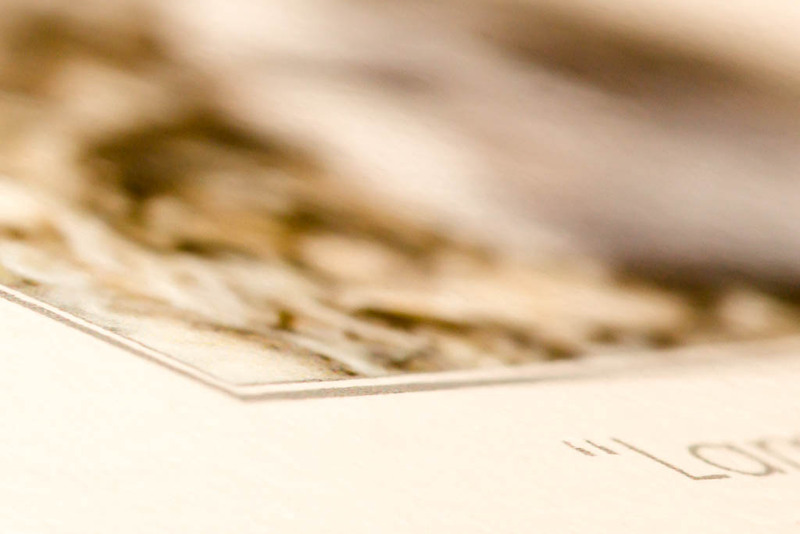 Our photographs are printed using the worlds finest fine art papers with pigment inks. Pigment inks on cotton rag papers have proven to be highly stable and there is currently no other process offering the combination of flexibility, control, beauty and longevity of pigment on cotton. Metallic papers have only emerged in the last few years and create an amazingly sharp, high contrast image with a slightly reflective metallic surface. Combined with an Dygiphy Glasier Wall acrylic frame, or traditionally mounted behind glass, these fine art prints make a beautiful statement in your home or office. Our prints are razor sharp, full of fine details in shadows and highlights, and bursting from the page with accurate, natural colour.